Voile curtains are a contemporary, stylish way of maintaining privacy within your home whilst retaining a light and airy feel. 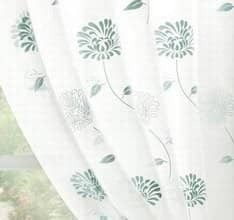 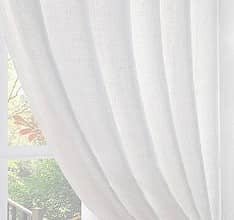 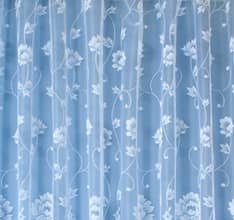 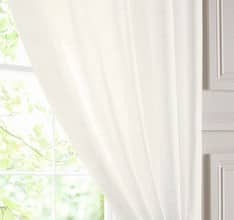 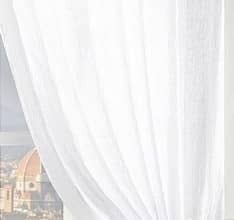 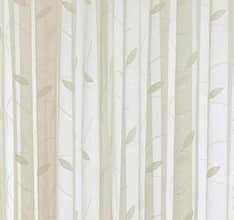 The beauty of voile fabric is that it is opaque enough to stop passers by from being able to look into your home but light enough to enable you to still be able to see out. 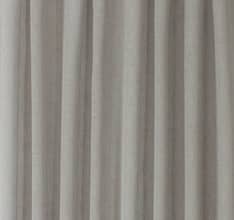 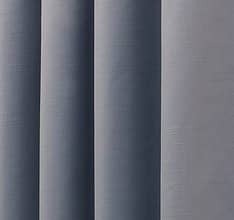 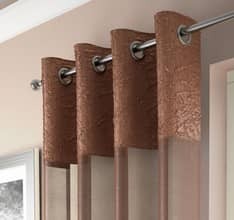 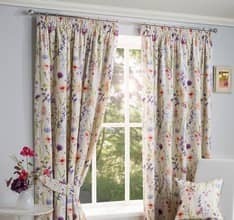 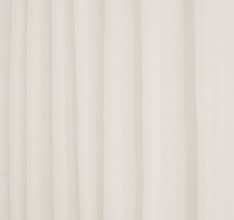 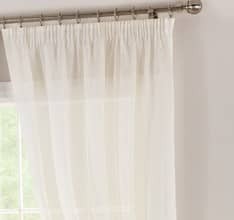 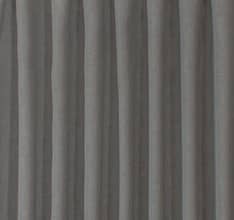 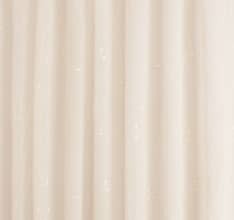 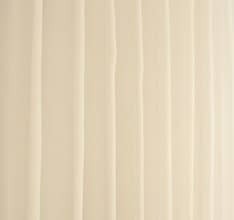 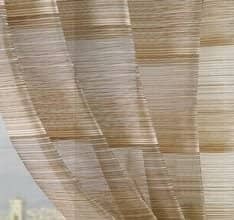 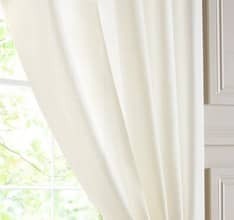 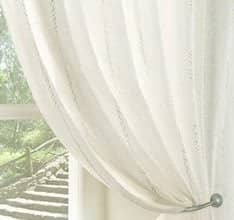 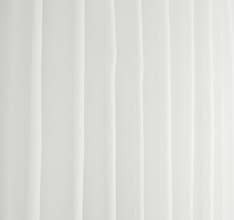 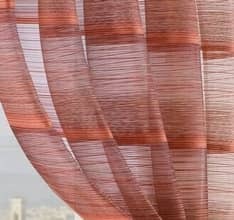 With their modern, minimalist style, voile curtains offer a contemporary alternative to net curtains. 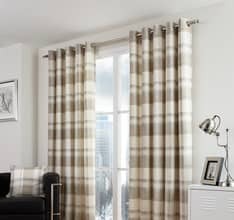 Having made to measure voiles ensures that the curtains will fit your windows to perfection: we can make any size for you in our made to measure workroom. 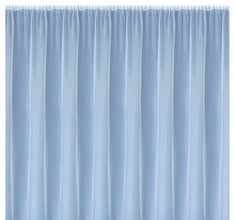 Whether you would like a pair or a single curtain, a slot top or pencil pleat heading; your wish is our command! 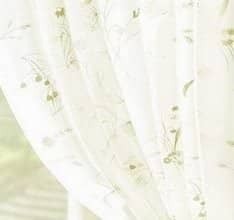 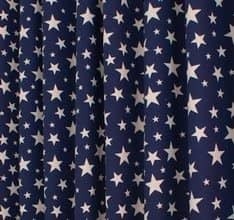 We are proud to offer free delivery on all made to measure voile curtain orders, with the majority of customers receiving their voiles in a short space of time.